I keep threatening to tell you about my Freezer Meal exploits so here goes. As part of my “tightening our belts” and “being more organized” plan. 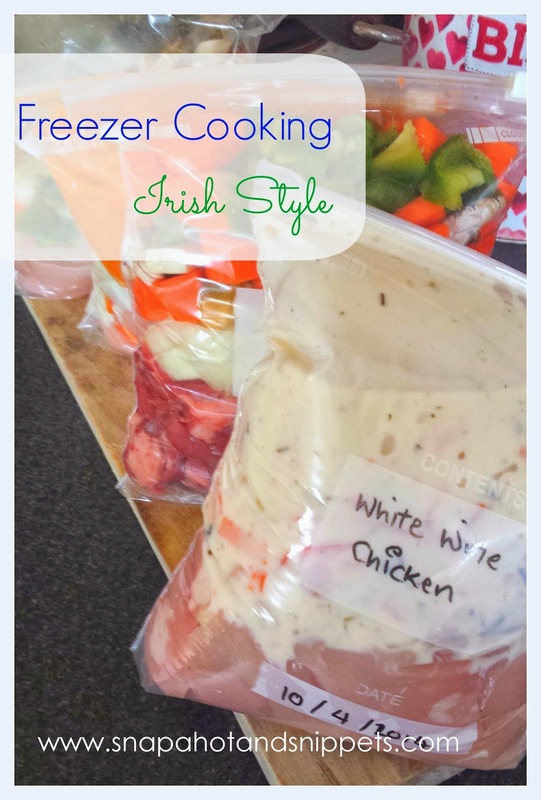 I read a lot of blog posts about freezer meals mostly from the States which had great ideas but weren’t great in practice for an Irish girl like me. Basically, Freezer Cooking in the US is when you take an afternoon out do a huge batch of dishes for your freezer after bulk buying with coupons at Walmart or Costco etc. 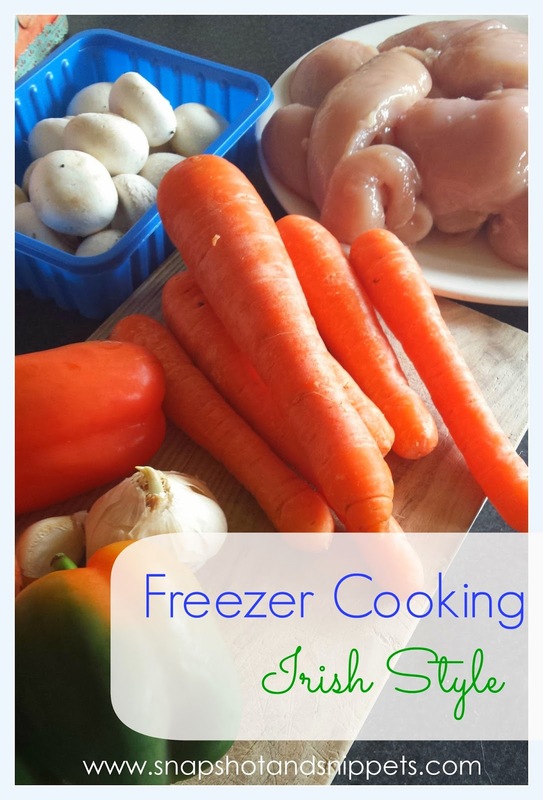 There is a wonderful Freezer cooking post over at The Pioneer Lady if you are looking for that kind of thing. We don’t do coupons that much. We don’t have huge clearance places, so buying in bulk wasn’t always an option. Us Irish have relatively small freezers so can’t store months worth of food.I still lament the passing of my old chest freezer – RIP old friend. You don’t always want to spend all afternoon or day at this especially if you have lots of fun stuff to do. But what was I going to do with these specials, I like chicken as much as the next carnivore but can’t eat that much in one sitting. Here is where Freezer Meals for me became a reality. 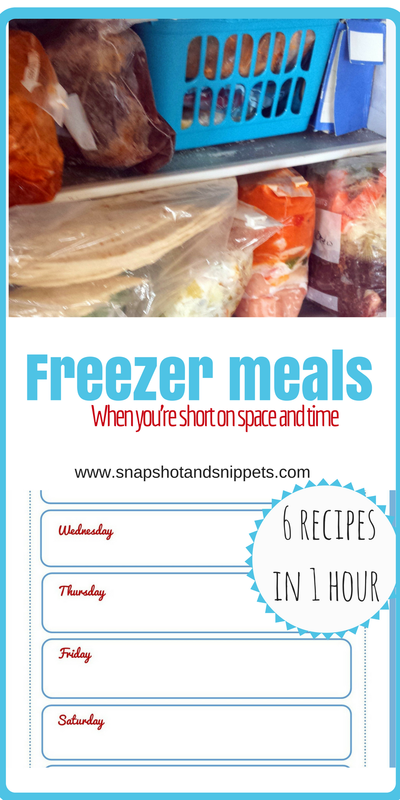 Instead of just chucking the whole lot in the Freezer without thinking, it takes less than an hour out of my day and I can prepare 6 meals to go in the Freezer that can easily be thrown in a slow cooker in the morning for dinner in the evening. So an hour one day saves me loads of time on those days when I am up to my eyes with the million and one things. And because I brought all the meat and a lot of the veg on special offer it means those meals are saving us money in the long run because there is always something in the freezer to pull out for dinner instead of resorting to take-out. Store cupboard was used – things like spices and chilli and Thai sauce. Total – € 23.21 which doxycycline pharmacy divided by 6 is €3.85ish per meal and our meals feed 4 people – a lot less than take away. You will need Freezer Bags or Containers you can get those – I use these bags from Ikea it is just easier for me . How to get it done in less than an hour. Get everything out on the counter to prepare. Brown all the mince in a pan, I usually do with onion and garlic and let cool. While the mince is browning, peel and chop the carrots. Then the rest of the onions and the mushrooms, the garlic and the peppers. NOTE – I dice the chicken as I am putting in the bags. So I know that 2 1/2 Breast are going in each bag. I usually add fresh spinach in the slow cooker. Wait until Mince dishes are cold and then fill your small freezer with lovely dinners. I usually only have to do this every 3/4 weeks as I mix freezer meals with fresh dinners over the week. Containers you can use for your Freezer Cooking. 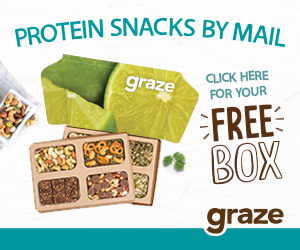 Let me know how you do your Freezer cooking – if that is something you do. You can find out more about Snapshot and Snippet by going to the Start Here Page. Or you can sign up for my Snapshot and Snippets Newsletter and you will receive access to my recent recipe Ebook.